Home / Posts tagged "sea coast"
What to do in Madeira? Levada walks! 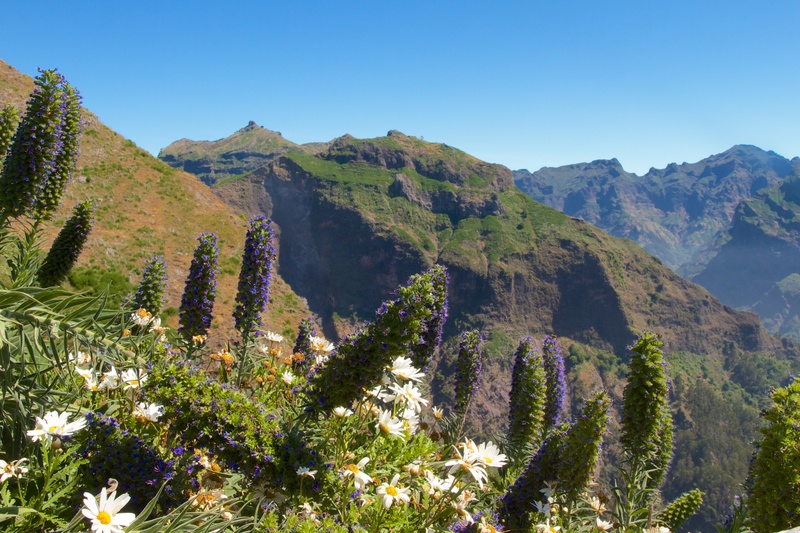 Madeira is a small beautiful island near the west african coast with fabulous nature. It will you astonish with preserved laurel and eucalyptus forests covering the steep hills, with volcanic peaks offering an amazing panoramic views or many waterfalls, wild hydrangeas, sterilizes and hibiscus along the roads.